Environmental lawyers in Ontario say they hope the government will be open to amendments. 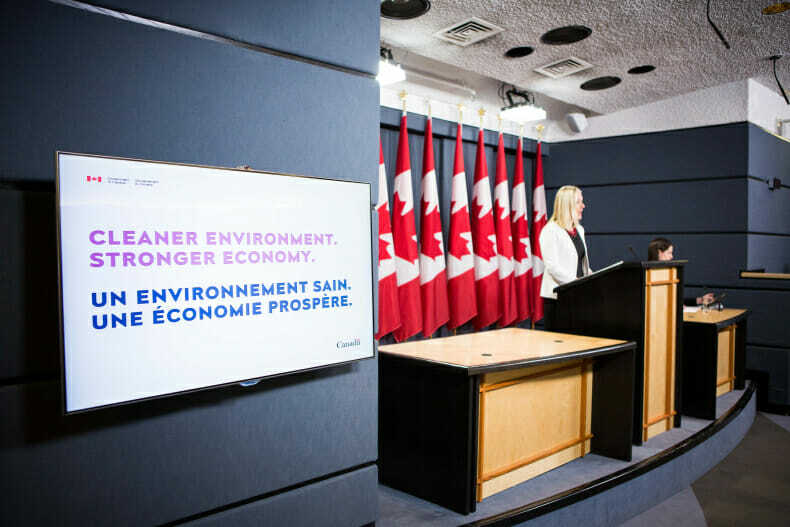 The bill aims to reform the federal environmental assessment regime and place more emphasis on early engagement with affected communities as a way of avoiding problems as the assessment process unfolds, under the supervision of a newly created federal Impact Assessment Agency. It has faced criticism from lawyers in the field for not providing enough certainty to proponents, for changing the standard of assessment and for giving too much discretion to the environment minister in approving projects. Dale Smith – Law Times – January 28, 2019.